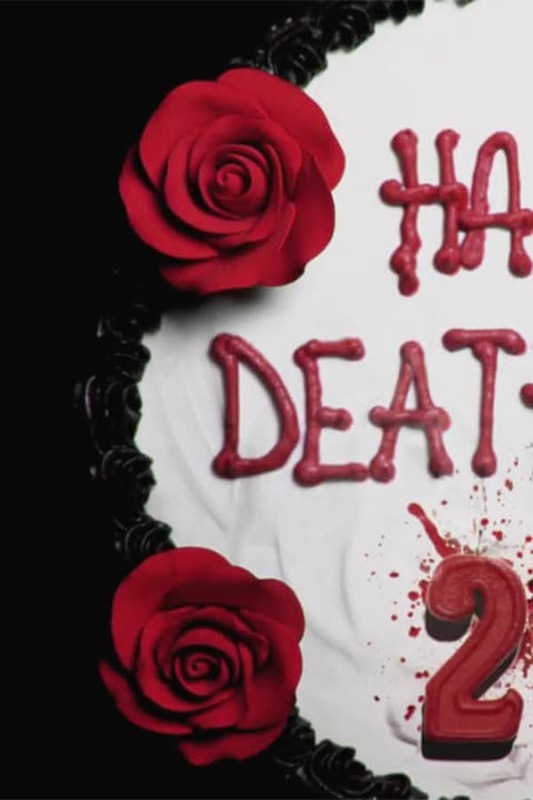 Win Premiere Tickets To Horror Thriller 'Happy Death Day 2U'! Loved the first one and now this! I watched the first one and it was full of twists! Now this one is just as fantastic. Great suspense...guessing who is the killer... You'll never know! great show to watch ! Great sequel to the first one! Expect the unexpected. Always guessing who is the real killer or killers! Was wondering how they could link both movie together since i enjoy part 1 so much. Amazingly the story was even better and more exciting in part 2. Not horror or thriller show more of like mystery kind and sci-fi for part2. Overall not bad, as you need to keep guessing who is the murderer/killer. Take you on an emotional roller coaster. Jessica Rothe earns our empathy. She's phenomenal. There’s not a whole lotta slashing in this one. There are a couple of decent chase sequences that will get your heart pumping. Elements of a comedy along with touching scenes and some jumpscares. Really enjoyed the development! The sequel has more storyline & adds more depth to the story. A bit too much but still quite entertaining. Still prefer the first one. This movie fails in all aspect, basic common sense and logic. It is not scary, funny nor interesting.